Congratulations to our Jump Team High Velocity! 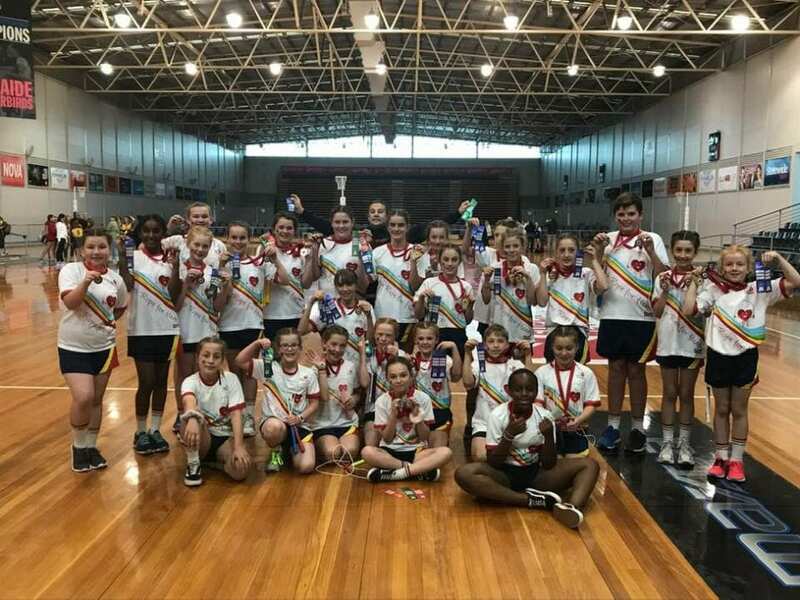 They were amazing today and dominated the 2018 Jump Championships at Priceline Stadium. Many thanks to Mr Z, Mrs Sheppard, all members of the Jump team and all who attended and helped out. Mr Z, Mrs Sheppard and the students have worked hard through many recess and lunch breaks throughout the year to ensure they were able to achieve to the best of their ability today. They have shown enthusiasm, commitment, creativity, persistence and pursuit of excellence.